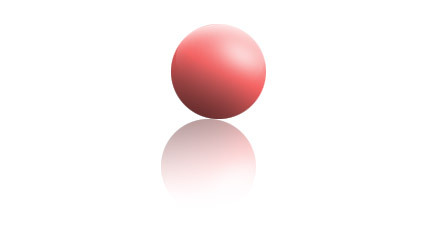 It is very easy to create a 3D ball in photoshop. 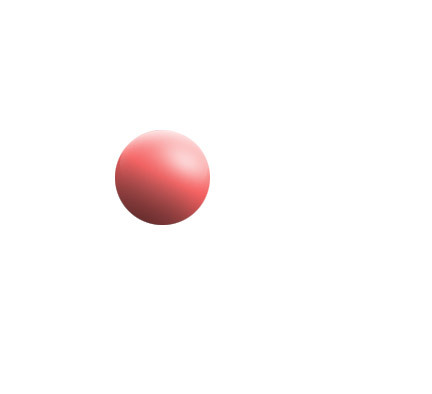 This simplest tutorial lets you know how to create a 3D ball easily in few steps. First of all select an elliptical marquee tool. After drawing a circle, fill color to it. 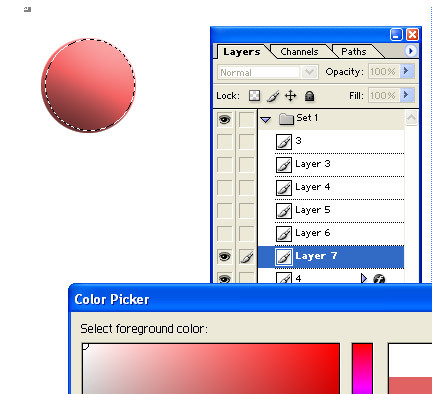 After applying fill color, go to Layer Style options by double clicking on the layer and apply inner shadow as shown in the above figure. 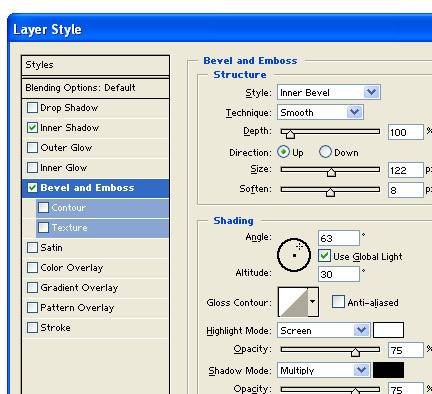 Afer applying inner shadow, apply bevel and emboss to show some depth to it as shown in the above figure. 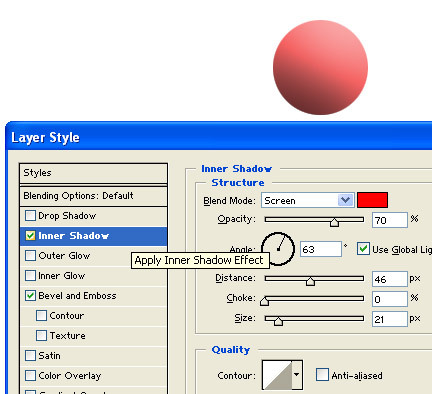 Take a new layer select an elliptical marquee tool, hold the shift key and draw the shape of a circle and fill it with white color. 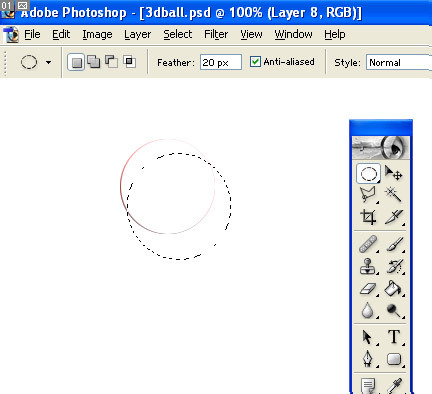 Select an elliptical marquee tool with feather 20px, hold the shift key and draw a circle and cut the selected area. Now, see the shape. you got a Ball Shape. .
You have to add some white glow to it to have a 3D look. 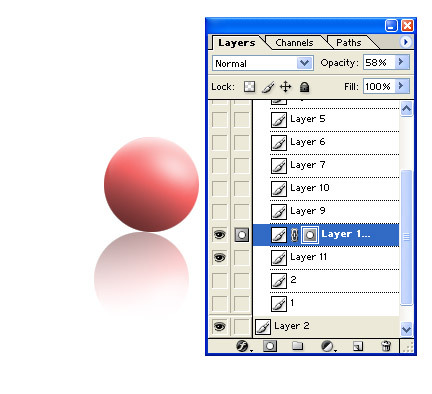 Select the layer which has the ball, right click on the layer then you will get some options. 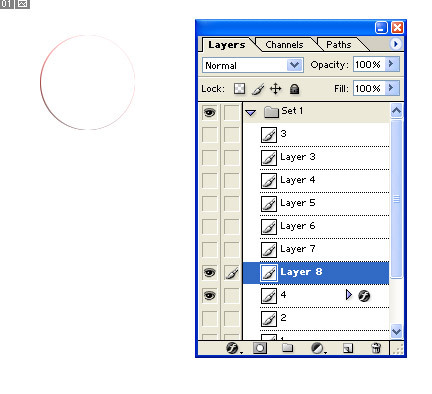 Select 'create duplicate layer' from those options. Now you have to Transform the shape (flip Vertical). 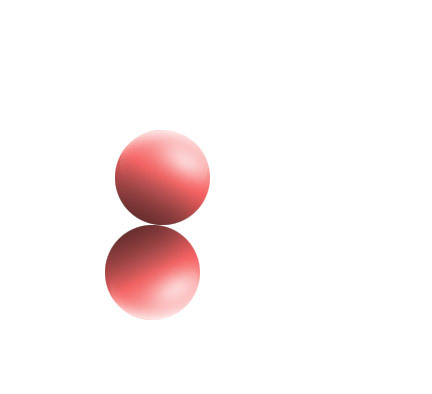 Now apply layer mask to the bottom circle, just to show the shadow effect of the ball on a plain glass. This is the final result. 3D ball is ready. 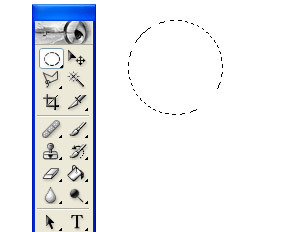 For the elliptical marquee tool part (the first one), does the size of the newly drawn circle matter?